Leanne was born and raised in Perth, where she began dancing at the age of three with Helen Mckay and Norma Atkinson. Her full-time training began in 1993 under the direction of Terri Charlesworth. Leanne Joined The Australian Ballet in 2001 after spending two years dancing with West Australian Ballet. Her career highlights include working with Alexi Ratmansky on Cinderella and dancing the title role on opening night of The Australian Ballet's 2016 London tour; sharing the stage with her husband Marc Cassidy in the principal roles of Rudolf Nureyev's Don Quixote in 2007; and dancing Odette/Odile in Stephen Baynes' Swan Lake alongside Kevin Jackson in 2016, her first role after returning to the stage from maternity leave. 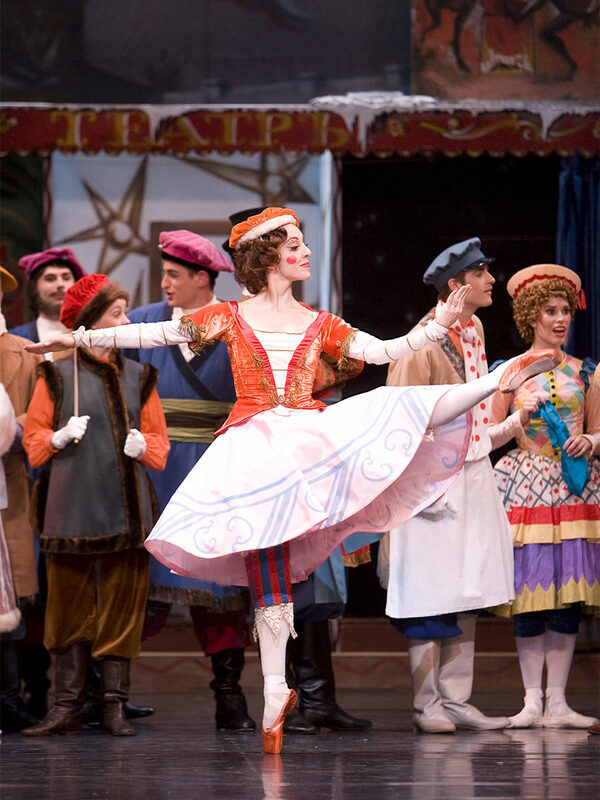 Leanne was promoted to principal artist in 2011.